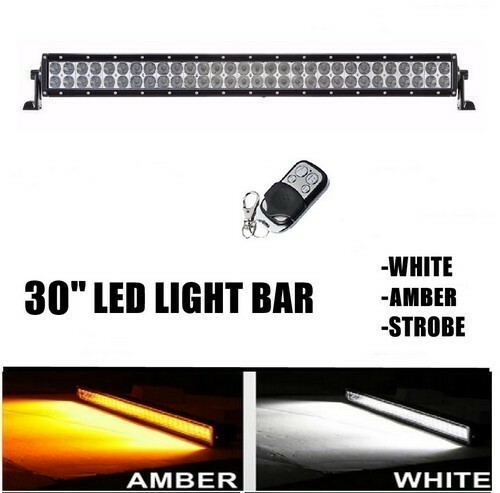 – Axles are sold individually. The Polaris RZR XP1K is a machine designed to take you on the ride of your life. 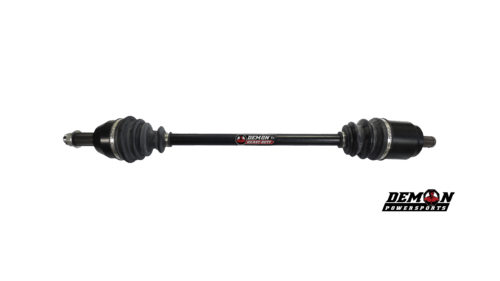 If you want to go down those crazy trails and power through all those obstacles, then you probably need to upgrade your factory axles, which are an often overlooked yet vital part. 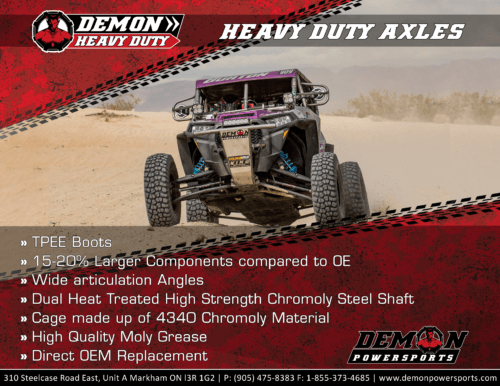 The Demon Heavy Duty Stock Length Axles are a great upgrade to make on your machine that will make this tough machine even tougher. 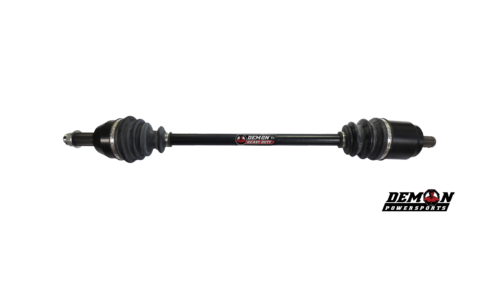 An approximate 20% increase in axle diameter and approximate 15% increase in CV joint size means that this axle is beefer, which means an increase in strength and durability. 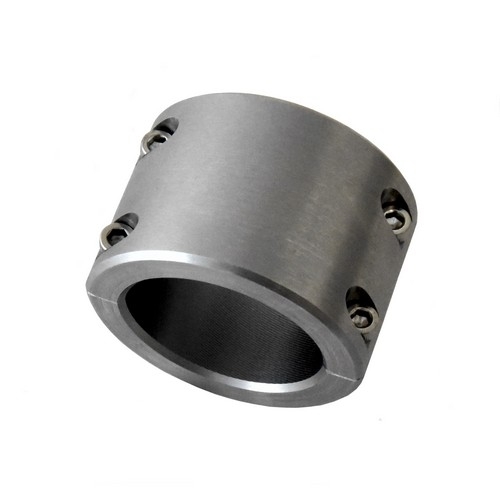 The chromoly steel axles feature internal CV joint components that are precision machined and have induction heat treated bearings. What does that mean for you? 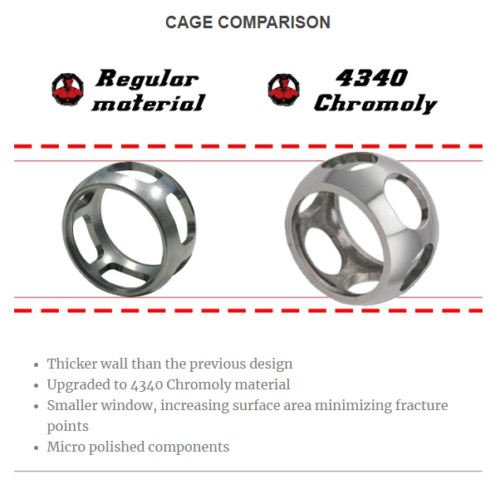 You’ll experience a decrease in friction and an increase in CV joint strength.